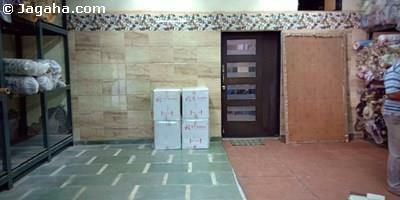 This commercial property is for lease at a prime location in Andheri West. 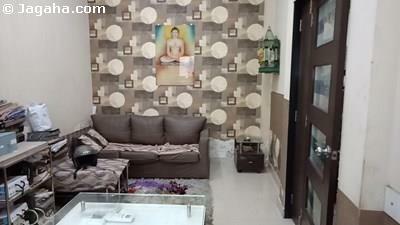 The property is located on the 2nd floor of a very famous Andheri West mall. The property can be used as a office or a retail space as the property has massive glass windows which will make it easy to promote your business. 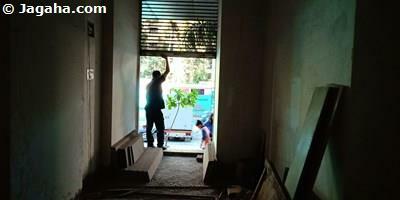 The carpet area of this unit is 1500 square feet. 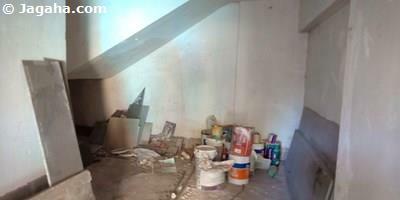 This is an unfurnished unit so the next tenant can design and furnish the property as he/she sees fit. 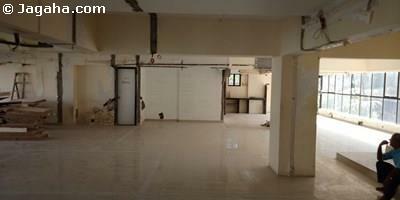 To boot the property has one washroom attached to it, air conditioning and full time security.